While a large number of sketch apps are available for the iPad, Autodesk is looking to bring something different to the category. 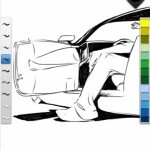 Built on a resolution independent engine, the new SketchBook Ink app allows the creation of beautiful line work and the ability to export high resolution images directly from your iPad. Fully compatible with the Retina display of the new iPad, the app features a full-screen workspace in either portrait or landscape orientation. 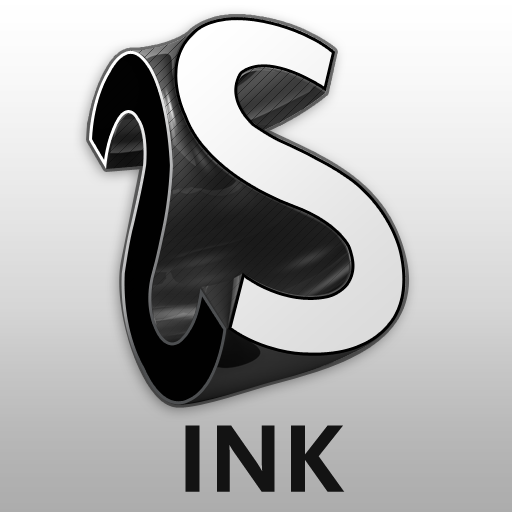 The app has seven preset ink styles with different weights and behaviors along with two eraser types. There are also multiple export options. Users can either email or save PNG images as large as 12.6 megapixels to the Photo Library. With Dropbox or iTunes file sharing, you can save PNG images of up to a whopping 101.5 megapixels. Here’s a quick video on some of the work that can be done with the app. Click here if you can’t see the video. 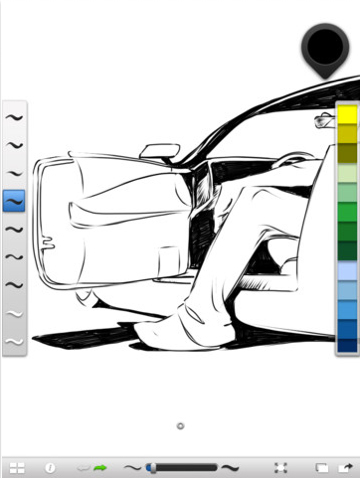 SketchBook Ink is only for the iPad and can be purchased in the App Store for an introductory price of $1.99. Even though the app is very visually similar to Autodesk’s other apps like SketchBook Pro, the exporting options definitely make it a standout. I’m looking forward to trying out my less than superb arts skills with it.